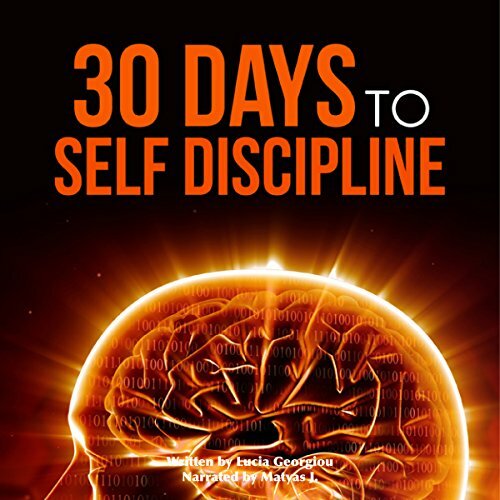 Showing results by author "30 Days to Greatness"
What is self-discipline? What does it mean to lack it? Why do you think you're not as disciplined as you would like? Is it because you manage your time poorly? You lack organizational skills? You lack motivation? Procrastination is your greatest enemy? You're just too lazy? What many people don't realize is that all of these issues, which they see as causes of poor self-discipline, are actually symptoms. Are you confronting one or more of them? Laid out with an introduction all about self-love, the book goes into short obtainable steps in a day-by-day fashion to help you focus, commit, and achieve in only one month! 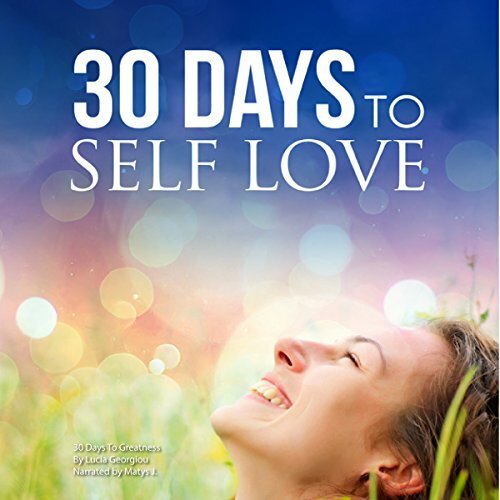 You might not believe it now, but by the time you're done with this challenge, you will have learned that self-love is one of the most important steps you will ever take towards happiness. To put it shortly: self-love will make you self-reliant.